In my experience there is a difference between Google and Bing metrics when it comes to search engine rankings and I would say that it's easier to rank in Bing rather than in Google. Organic SEO is all you need to rank in Bing. My website in Bing ranks 4th or 5th and its 10 months now in the rankings. When it comes to Google it's really hard due to the major updates and minimal change in the metrics of algorithm everyday in Google. Unique, interesting, and fresh content that will benefit your targeted audience will be your best tool to rank in Google. Performing the following actions might help your blogs to get ranked in Bing. Submit Sitemaps and Submit URLs. Verify Ownership of your blogs. Use SEO Analyzer after modification in your site/theme etc. Finally I have realized that getting ranked in bing is easier than google. Atleast the jump from 100 to 30 is fast. 4. a little bit of social media and social bookmark for the page. The verification process is similar to Google Webmaster tools. You can also submit sitemaps and will get diagnostic information. While you won't get as much traffic from Bing as you will from Google - by a LONG SHOT. It's still worth it to do. These days you have to take advantage of every search engine opportunity - another SEO! 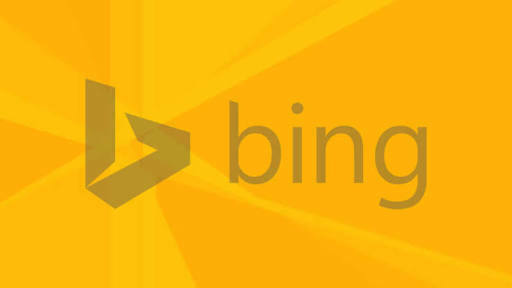 - and Bing is key. thanks for this article zealmat.